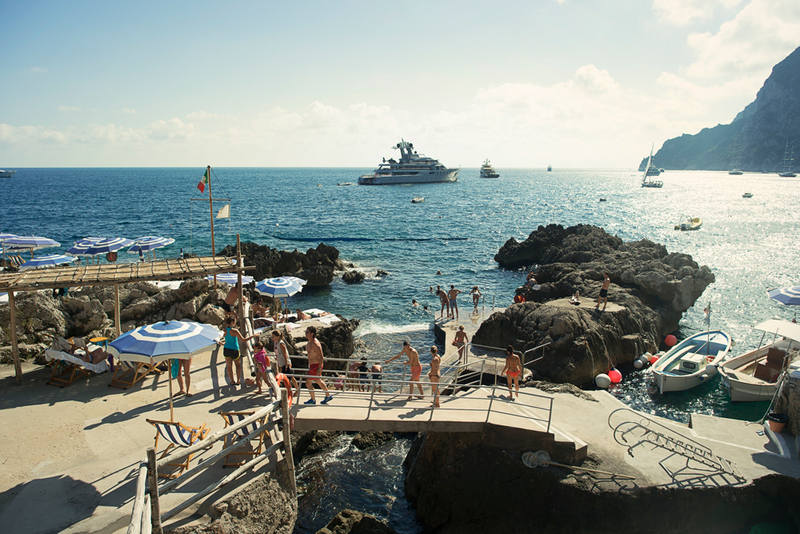 Capri is such a confusing island. On one hand it is one of the worst tourist traps in all of Europe. Crazy prices, busy, small and not big enough for there to be much to do. 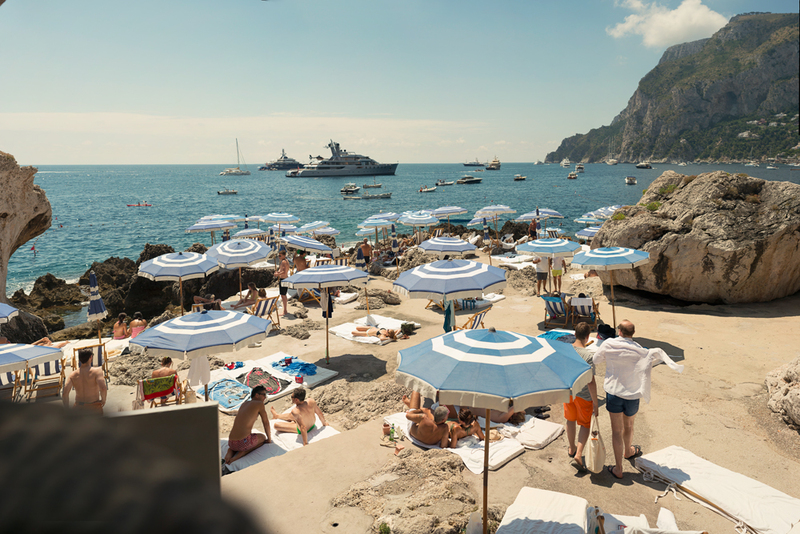 But if you search out the hidden Capri it's one of the most amazing places in the world. After getting off the ferry, grab a cab without stopping and tell them to take you to the far end of the island to the La Fontelina dock. There, if you've made a reservation, and small motorized boat will meet you and take you on a 10 minute ride to the most amazing beach club in the world. Yes, it's expensive and yes you have to eat at their restaurant but after spending an amazing day there I have to say it was worth ever euro.